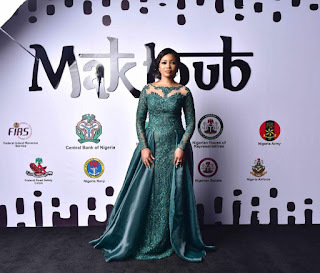 Mariam Mohammed, the stylish communications expert and publisher of Maktoub Magazine unveiled a special edition of her magazine over the weekend and her look was everything! 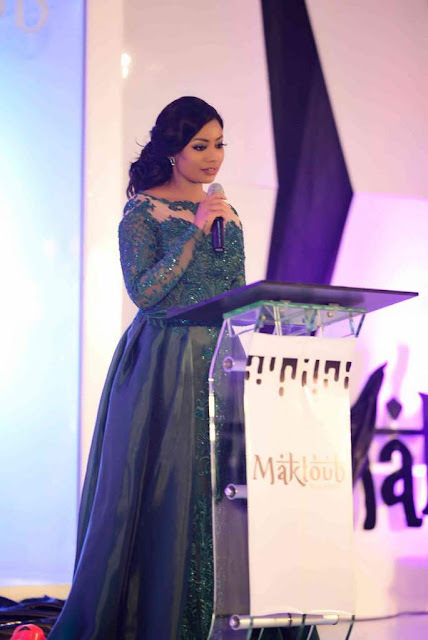 For the event, she stepped out in a green embellished dress by the renowned Lebanese designer Walid Atallah. 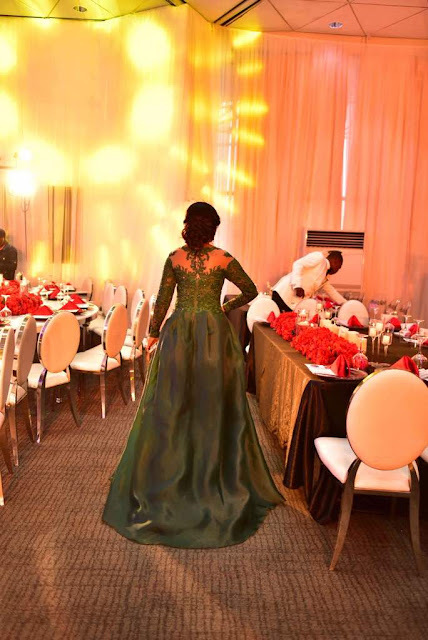 She had her hair swept up in a loose and classy up-do and complemented the look with subtle makeup done by the talented makeup artist Fatima Mamza of mamzabeauty. 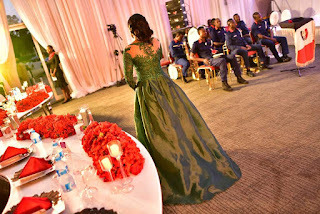 The event which took place in Abuja attracted lots of dignitaries including the Speaker of the Nigerian House of Representatives – Yakubu Dogara, Secretary to the Government of the Federation – Boss Mustapha, Special Adviser on Media & Publicity to the President, Femi Adesina and many others.